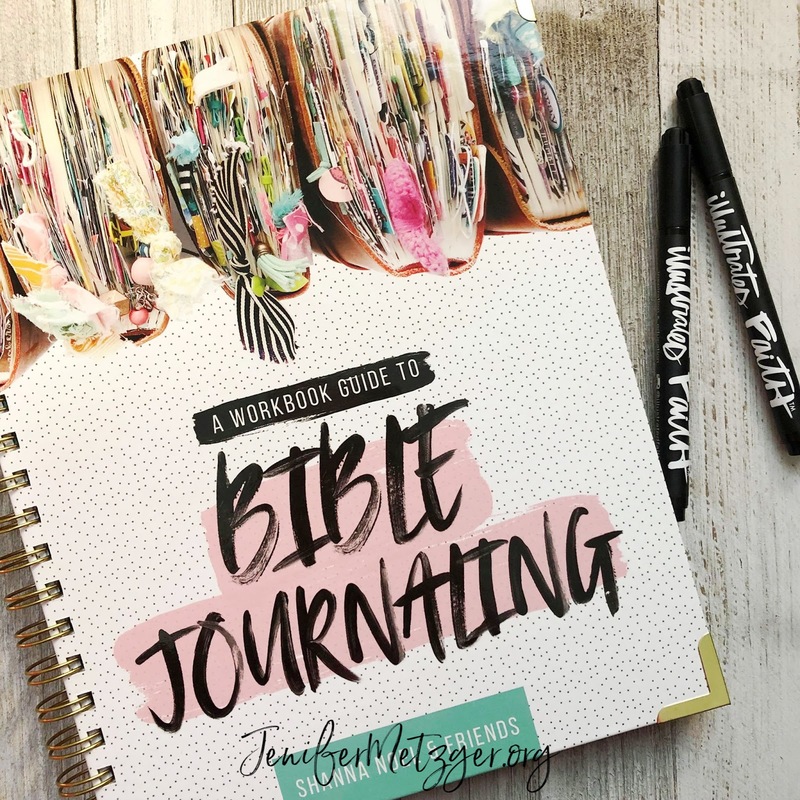 Have you wanted to try your hand at Bible journaling but you just aren't sure? 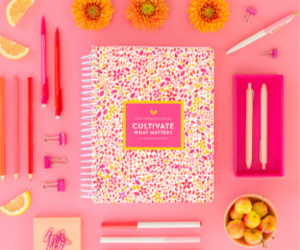 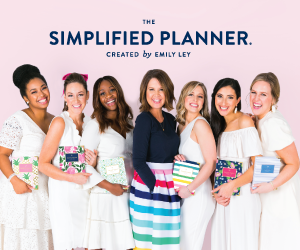 You think it looks so interesting and you see so many beautiful journaling entries splattering across your Instgram feed, but you just aren't very artistic. 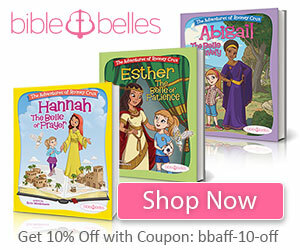 Shanna Noel, the creator of Illustrated Faith, is here to help! 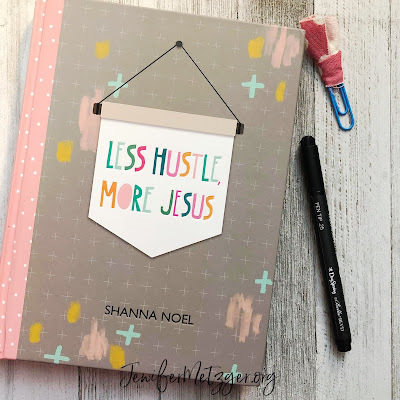 With her brand new book, Workbook Guide to Bible Journaling, Shanna encourages us by saying, "Please don't get me wrong, the Bible is a story about Jesus, not about me, but by documenting what I am learning through His Word and through a relationship with Him, I am then able to use that as a resource on my journey and to share that testimony with those around me." 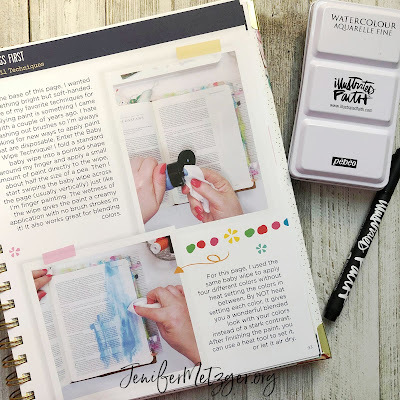 Workbook Guide to Bible Journaling is filled with fun techniques for painting, hand lettering, stickering, and stamping all taught by Shanna and her friends. There's also plenty of space for you to get messy with watercolors, stencils, washi tape, and more. 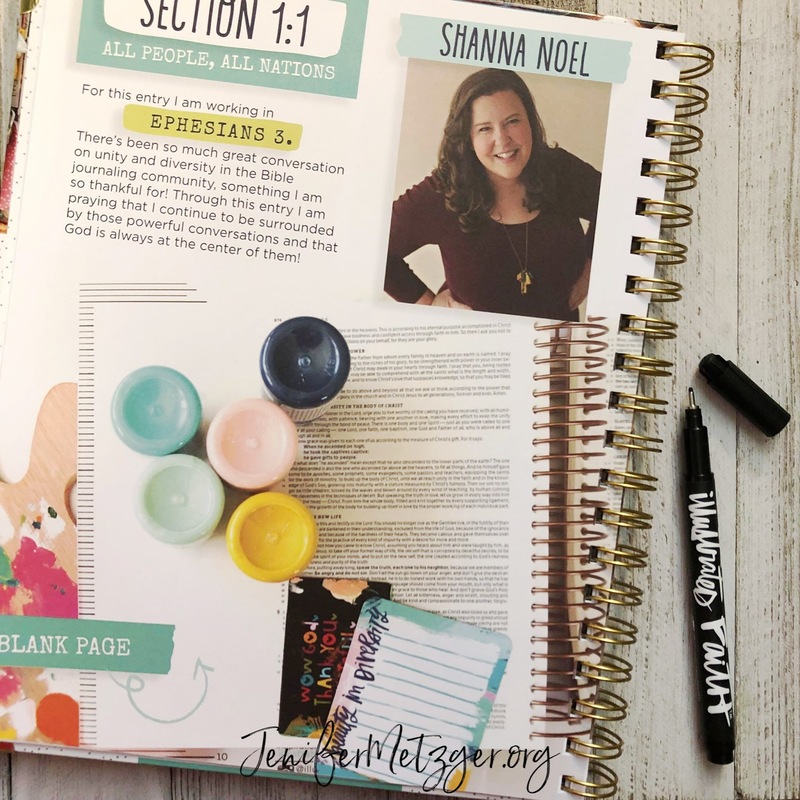 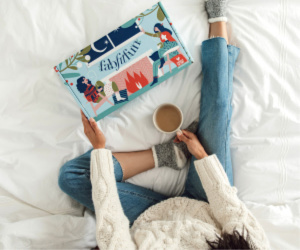 Bible Journaling is an exciting way to engage with God's Word by connecting your faith with your creativity. 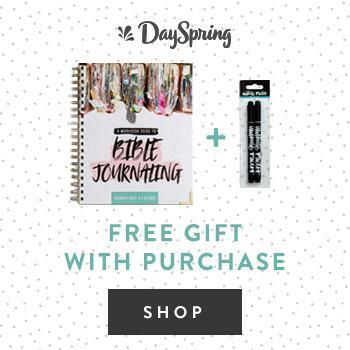 You'll fall in love with your Bible all over again while drawing closer to God. Whether you are brand new to Bible journaling or just want to try a new technique, Workbook Guide to Bible Journaling is a great guide to help you. 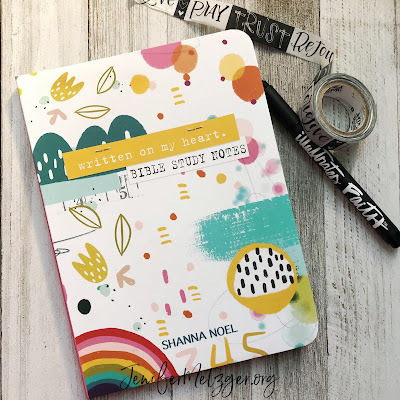 Written on My Heart Bible Study Notes is an adorable journal designed to help you enhance and enjoy your Bible study experience. This journal gives you a safe place to process and personalize God's Word, record what is speaking to your heart, and keep track of your prayers and praises. 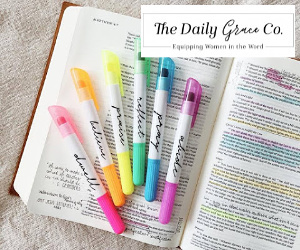 Add this to your daily quiet time or pair with a Bible journaling pen for a cute gift. Less Hustle More Jesus is a journal that will help you to explore, create, and illustrate the beautiful truths of His Word. 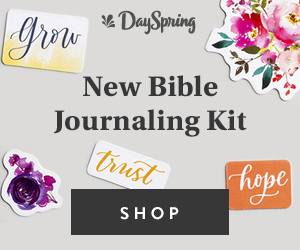 As you journal your way through you will learn to run to Him and receive His rest that can calm your heart, quiet your mind, and fill you with everlasting joy.